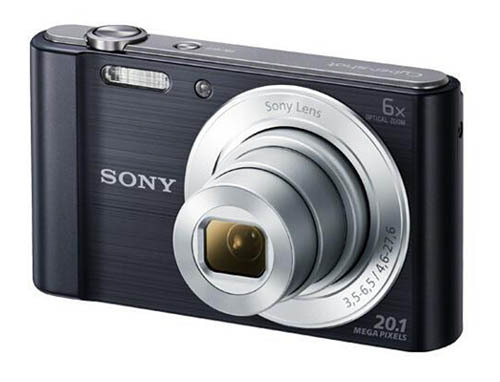 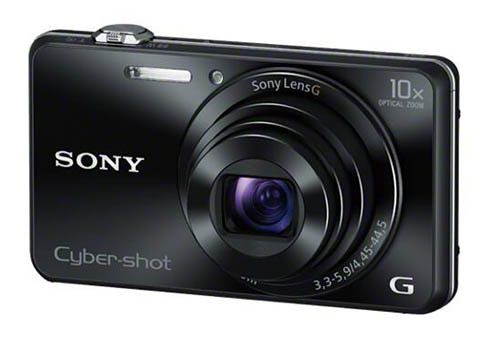 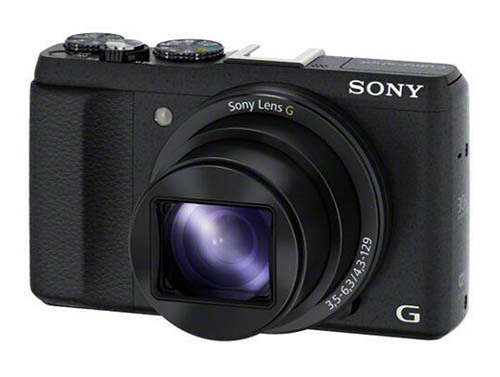 Along with Sony Alpha A6000 (ILCE-6000), Sony will also announce several new compact cameras on February 12, 2014. 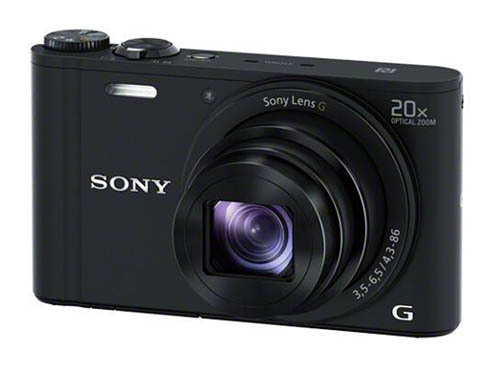 Here are some images of new compact cameras: Sony Cyber-shot DSC-HX400, Sony Cyber-shot DSC-HX60V, Sony Cyber-shot DSC-WX400. 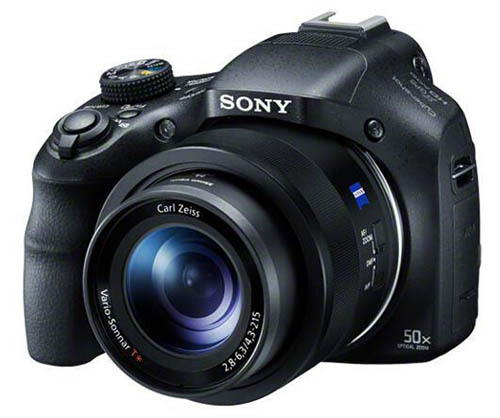 Previous Previous post: Up to $400 Off New Nikon Lens Only Rebates now Live !